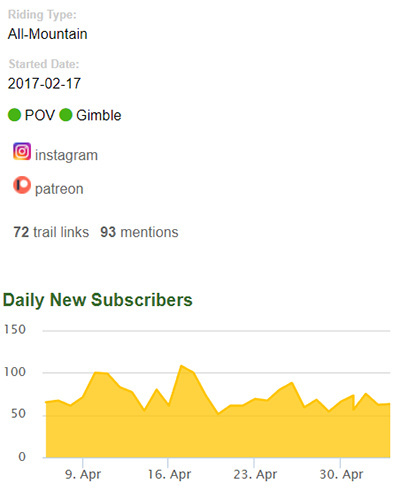 Trailforks has a new feature to help you find quality video content about trails and to give more exposure to mountain bike YouTube creators. There is a growing number of people creating trail riding YouTube channels with great quality video content. We think these videos are often the best video content for a trail, so we want to promote them first when a Trailforks user looks up detail on a trail or a region. 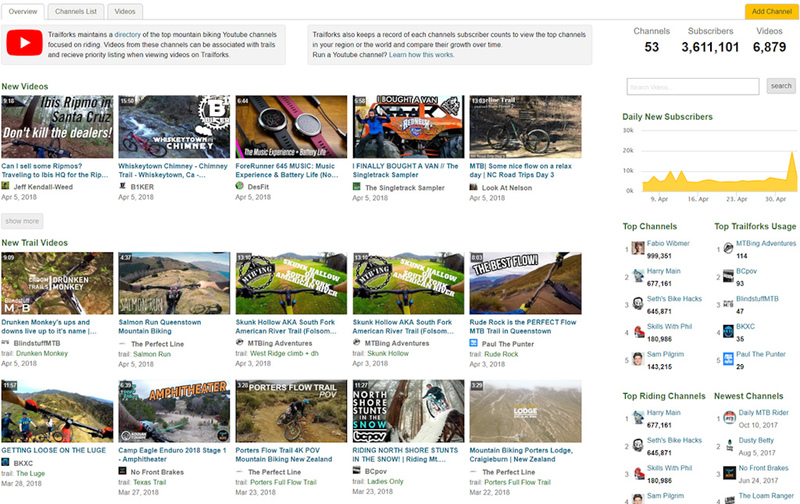 To accomplish that, Trailforks now has a directory of the top mountain biking YouTube channels focused on riding trails. Channels added to this directory have all their videos auto-imported to Trailforks every hour. The YouTube creators can add Trailforks trail & region URLs to their video descriptions and we will scan them to auto-associate the video with the trail. Videos from these channels receive priority listing when viewing trail videos on the Trailforks website or mobile app. This creates a great new organic source of video views for YouTubers and new way to attract subscribers! And provides Trailforks users looking for trail beta hopefully the best video content. When viewing video lists on Trailforks, videos from these top YouTube channels will be listed first with a special red badge. Same goes for viewing videos in the app. 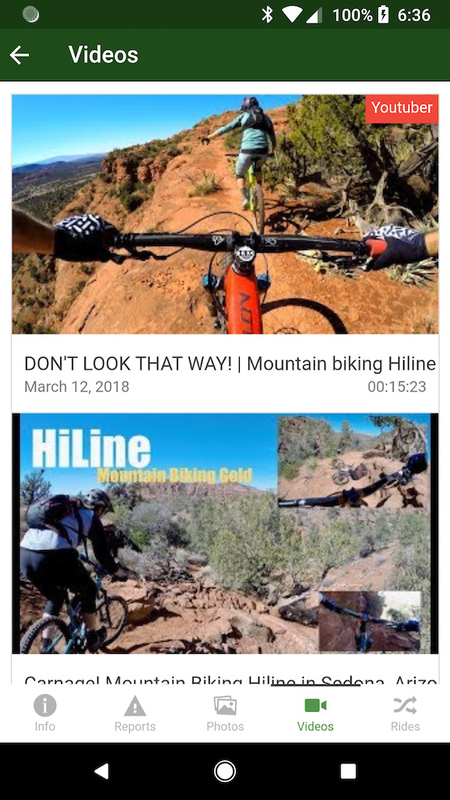 When you view a video on Trailforks, along with the linked trail, the Channel info is shown on the right and other recent videos from that channel below. Sometimes a video contains multiple trails, so a video can be added to multiple trails using the timestamp URL variable from YouTube. When a user clicks the video from the trail page on Trailforks, the video will start at the specified point. Check out the portal page listing recent videos from these YouTube channels. Do you run a YouTube channel and want to be included? We require a minimum of 500 subscribers before your channel can be considered. More info here.